Trip to Hauge church . Meet at the Verona Senior Center 9:30. 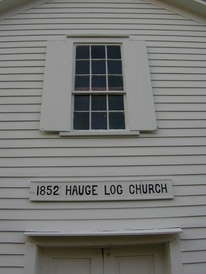 We will travel first to the Hauge church south of Mt. 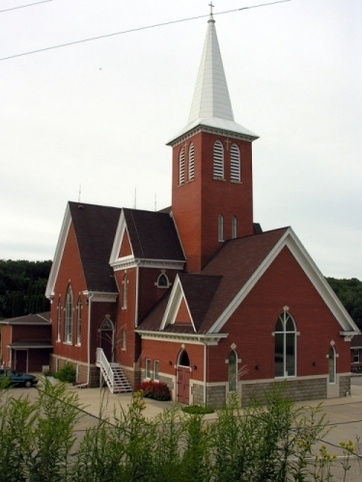 Horeb to learn of its long history and experience the great vista of the South West WI countryside. Then we travel to the Vermont church, north of Mt. Horeb, with its ‘s majestic red brick rising out of the green woods and witness the congregation’s care for it’s fallen soldiers from various wars. Then we return to the Verona Senior Center. Plant tour at the Verona Carnes plant.